The company has launched its latest Vivo X27 and Vivo X27 Pro smartphone. Both of these smartphones are very similar to Vivo V15 Pro. 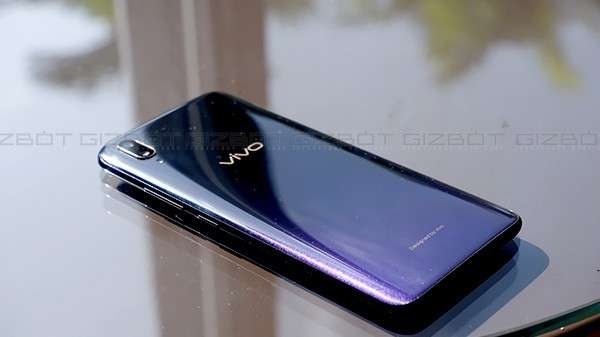 Say, the company has introduced a 16 megapixel pop up selfie camera in its Vivo X27 smartphone. At the same time, Vivo V27 Pro offers a 32-megapixel pop-up selfie camera.